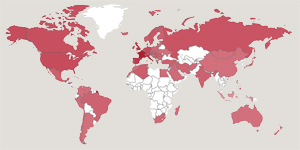 The Banon cheese of Banon is the only AOC cheese of Provence! 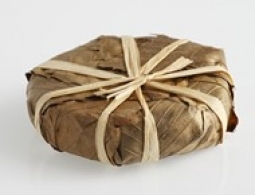 This is a cheese with an unforgettable taste. 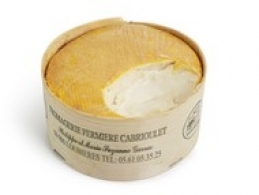 Cabri Ariegeois cheese is similar to Mont d'Or cheese, it is creamy and made from goat's milk. 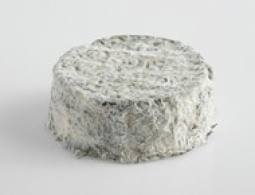 The Chabichou cheese is a goats cheese with a pronounced flavour. 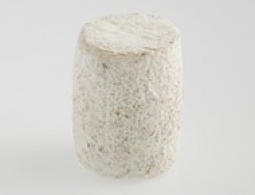 Charolais cheese is a goat's cheese with a nutty flavour. 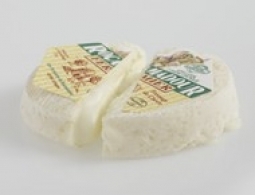 Le Chevrotin des Aravis est un fromage de chèvre originaire de Savoie. 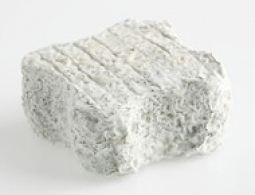 The Crottin de Chavignol cheese is a firm, nutty goats cheese. 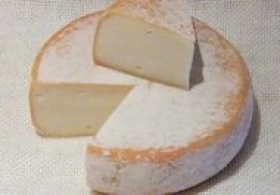 Le fromage Persillé de Tignes est mi-chèvre mi-vache et son goût bien fruité. 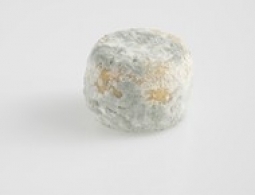 The Pouligny-Saint-Pierre cheese is characterised by an acidity followed by a nutty flavour. 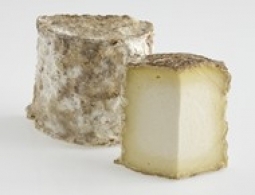 The Rocamadour cheese is a creamy goat's cheese. 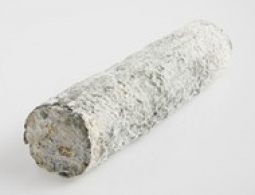 The Sainte-Maure-de-Touraine cheese is a goat's cheese with a nutty taste hand-made and made by farm dairies. 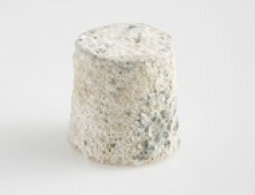 The Selles-sur-Cher cheese is a typical goat's cheese of the Loire Valley. 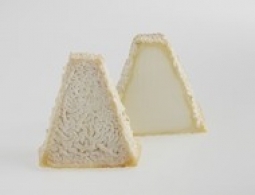 Le Trèfle est un fromage de chèvre de création nouvelle.